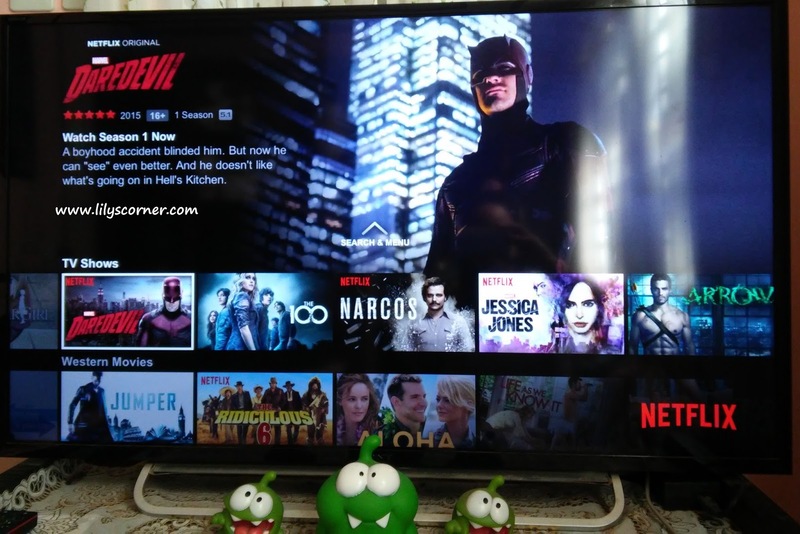 Netflix recently hit the Philippines like a storm. I wouldn't deny that I am one of those who got so excited that finally, we can watch our favorite shows and movies anytime through this amazing internet streaming media. Upon learning this good news, I immediately downloaded the Netflix application on my phone and registered to try their one-month free trial. I also tried looking for the application on our Smart TV but unfortunately, I could not find it. That's how my search for the answer to the question "How to Activate Netflix on your Smart TV" began. Connect your TV to the internet (if not already). You can do it by pressing "Home" on your remote control and look for the "Settings" tab. 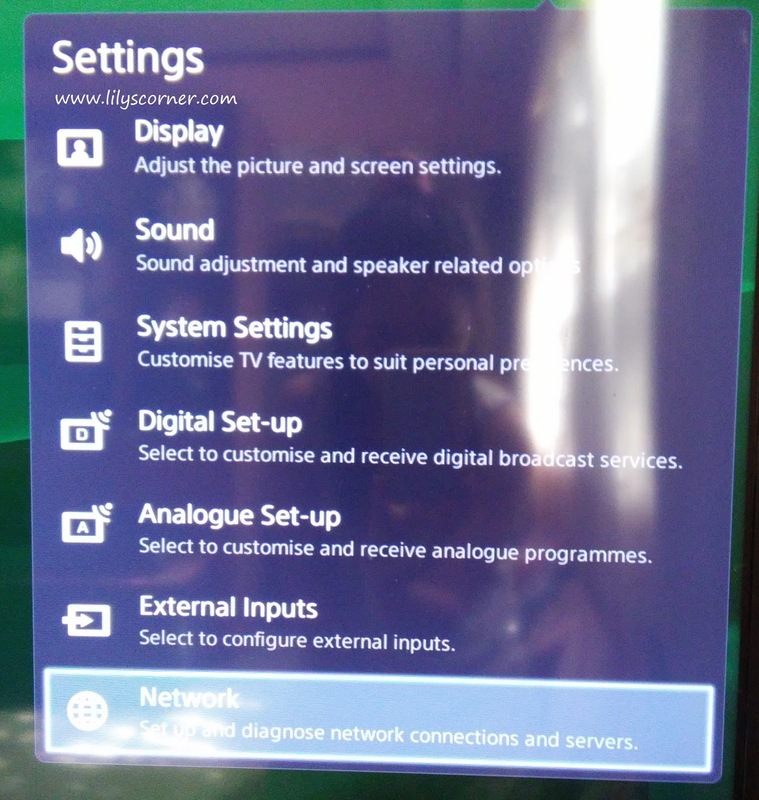 (In our Sony Bravia, the settings button is on the right upper corner.) Then go to "Network" and "Network Set-up" to configure your internet connection. 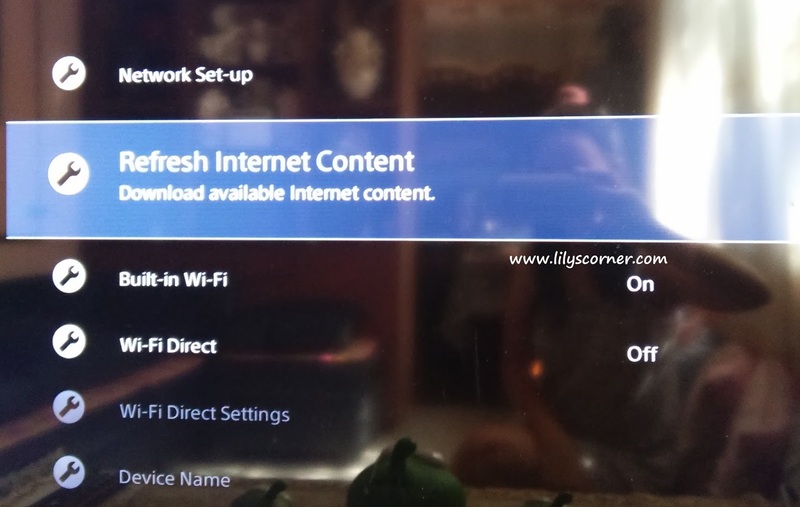 Once connected, the most important part is "Refresh your Internet Content." The tab is just below your Network Set-up where you configured your internet connection. This is done so your TV would get the latest applications/services available. Once done, go back to your "Home" and you'll see that the Netflix App is already there. Open the Netflix application and sign in using your remote control if you already have an account. If you don't have yet, I would suggest to create one using your laptop or mobile phone because it's a lot easier. That's all I basically did in order to watch movies in our Sony Bravia. I think different brands have different instructions regarding this but for Sony users, it's just this easy!